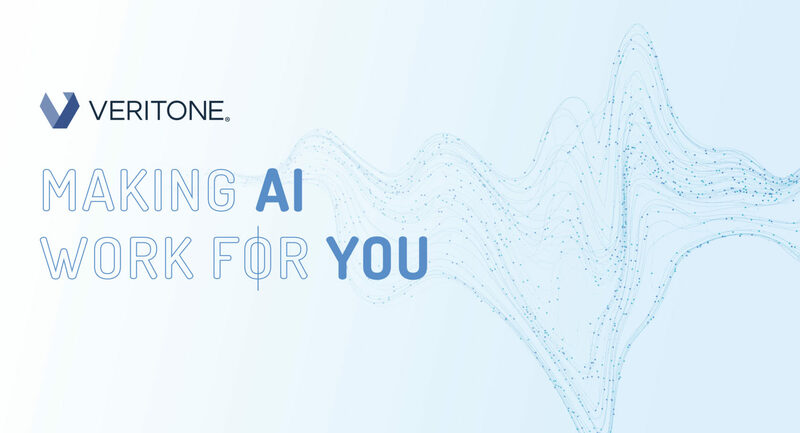 Veritone continues to see strong demand for its aiWARE artificial intelligence (AI) platform, especially in the media & entertainment (M&E) and government sectors, according to Chad Steelberg, the company’s CEO and chairman. “Our Q3 was the best in the history of the company [and] Q4 bested that,” he said at the Needham Growth Conference in New York Jan. 15. The company recently reported that it expects to report higher revenue for the fourth quarter (ended Dec. 31) than it previously expected. Veritone continues to benefit from the fact that 80% of the world’s information is unstructured data — most of it audio and video files, Steelberg told the conference. Part of the aiWARE platform strategy is to “enter new markets and expand the business” via merger & acquisition (M&A) activities, focusing on businesses that are “fairly legacy, are processing lots of amounts of unstructured data – audio and video,” including media monitoring companies and those in the business of security and monitoring infrastructure where they’re bringing in a lot of unstructured data, he said. Veritone, meanwhile, has “now fully absorbed” Wazee Digital, Performance Bridge Media and Machine Box into its financial performance for a full quarter, effective in the fourth quarter, he said. The company acquired the first two of those companies in late August. Veritone said a few days later that it bought Machine Box. There’s typically been an “army of people” at broadcasters who watch the video feeds and “manually clip” that content for redistribution, he said. With aiWARE, however, “that redistribution and production workflow is greatly automated – in a lot of cases 100 percent, extending the reach of their content and the monetization of it,” he said, adding the M&E sector is still a $400 billion global industry that’s almost entirely driven by people making content. In the government sector, meanwhile, Veritone in late December completed the federal certification that was required to do business with the federal U.S. government. That process took about 18 months in all and cost about $2 million, he said. In the meantime, Veritone has been actively pursuing other business in the government space, including with local law enforcement, where it rolled out two products recently. The first, Identify, allows law enforcement people to use a snapshot to identify suspects in federal and local databases, he said, pointing out that’s being rolled out now on the west and east coasts and helped catch more than 40 criminals in December. The cognitive engine used for it was acquired via the Machine Box purchase, he said. The government sector represents a “rapidly expanding” business for Veritone and “I believe it’s our biggest driver for 2019,” in addition to the continued M&E expansion, Steelberg said. During a Q&A, he went on to tell attendees that, “in terms of internal company operations, we have no plans to go into” the medical sector.